Volkswagen Transporter T6 Performance, Engine, Ride, Handling | What Car? Powered by a 2.0-litre four-cylinder diesel engine, the output options for the Transporter are as numerous as the body types. Outputs of 83bhp, 102bhp and 148bhp are available with a single turbocharged engine, or there’s a 201bhp version with twin turbos. 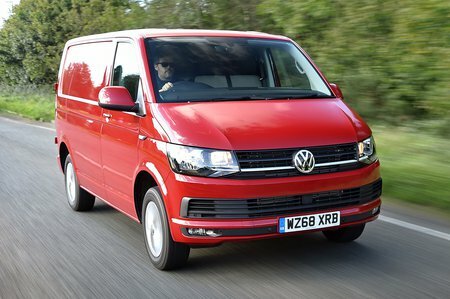 Volkswagen also offers a 2.0-litre petrol engine, producing 148bhp or 204bhp, that's favoured by retail customers wanting a van for occasional use or motorhome conversions. 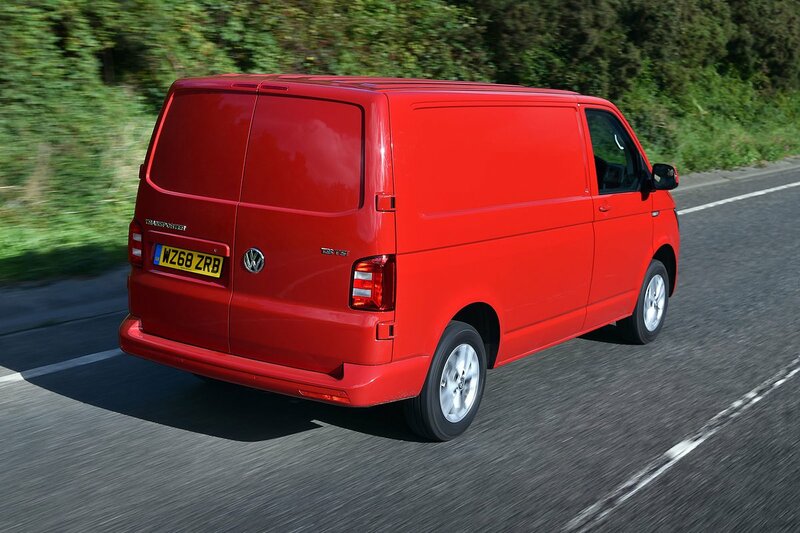 Most Transporters come with a six-speed manual gearbox, except the 83bhp and 102bhp diesels, which get five ratios. However, for those seeking an automatic, the seven-speed dual-clutch DSG gearbox is the best in the mid-sized van sector. The drawbacks are that it’s pricey to buy and you run the risk of serious costs should it fail out of warranty. The 204bhp petrol is definitely the most entertaining of the engine choices, with all the power being delivered through the front wheels. However, our recommendation would be the 148bhp diesel, because its balance of power and 251lb ft of torque, combined with the six-speed gearbox, makes it the best option for both low-speed city driving and motorway miles. Reducing the vibrations that get inside was a big priority for Volkswagen with the T6, and it has certainly done a good job. However, much of the sensitivity of the steering and its connection to the road have also been numbed by its lightness. The ride is smooth, though, and with a partial load on board, the Transporter feels much more secure on the road.